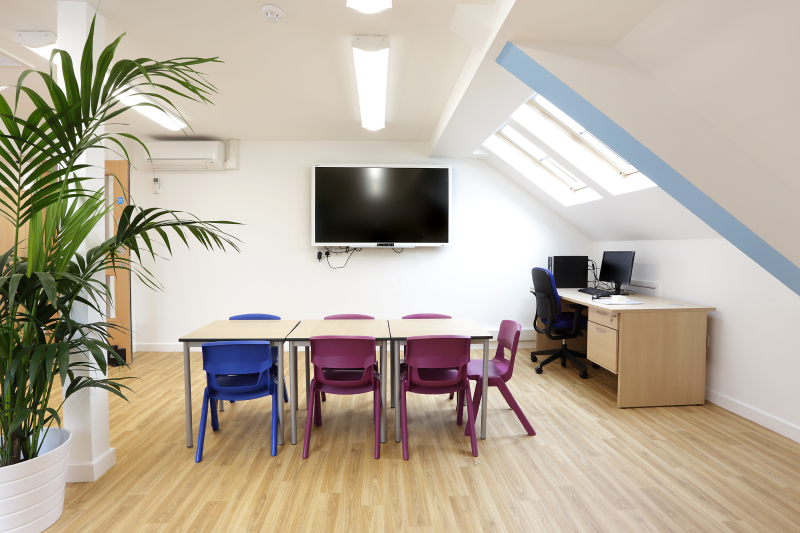 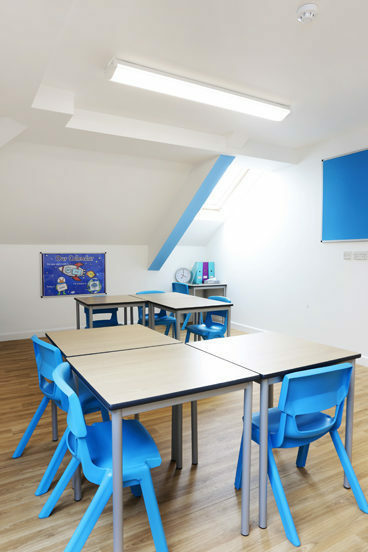 Following our team helping Latchmere school with a successful CIF bid process, our Building Surveyors were appointed to assist the school with the alteration and refurbishment of a loft space to form four new SEN rooms. 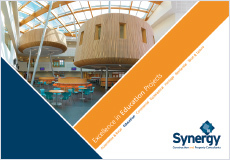 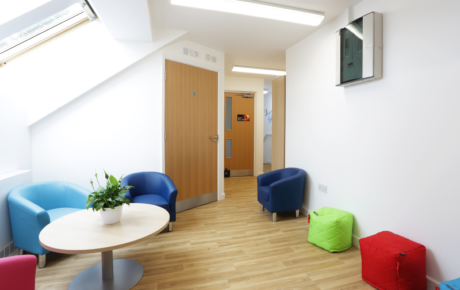 Works included acoustic and fire separation from the ground floor, construction of a small lobby extension at ground floor level, four new SEN rooms, toilets, construction of a link to the existing SEN block as well as alteration of existing storerooms to accommodate a new staircase. 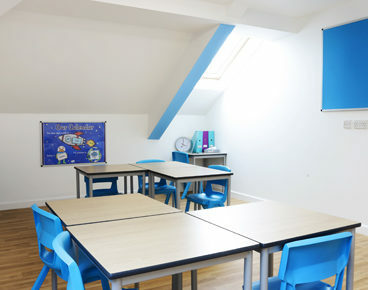 To maximise learning potential, new velux windows were installed to ensure classrooms were well lit. 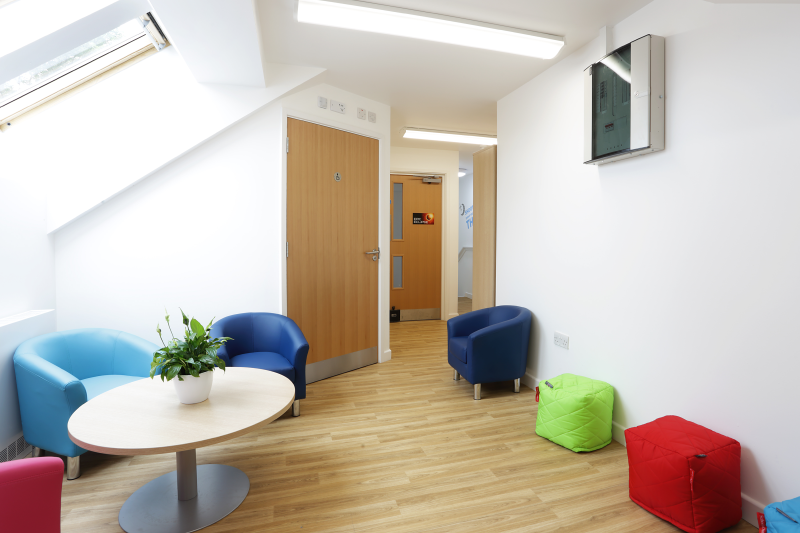 In addition new air conditioning was installed to keep the new teaching spaces to an optimum temperature.